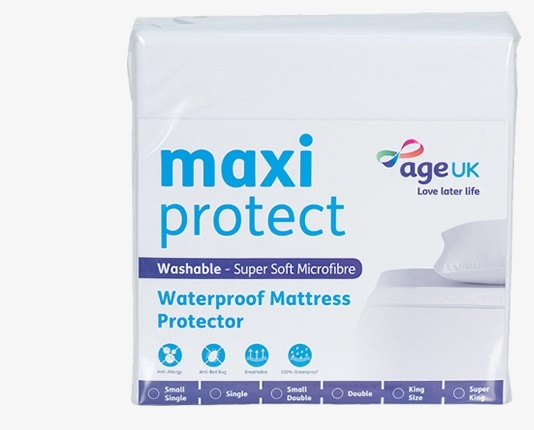 Age UK Bedding Protection is designed to be 100% waterproof. The material is soft, low noise and breathable maximising comfort. Machine washable and Tumble Dry safe on a low setting.